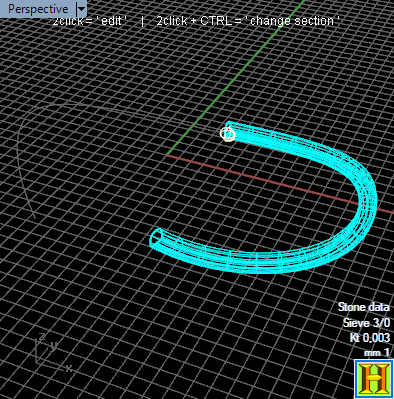 OrientOnSrf Rhino command now interact better with EasyJewels3D objects. The position of the curves in Ej_ComplexSweep1 command now is related to 0-1 rail domain. The position of the curves in EJ_MoveSectionOnCurve command now is related to 0-1 rail domain. 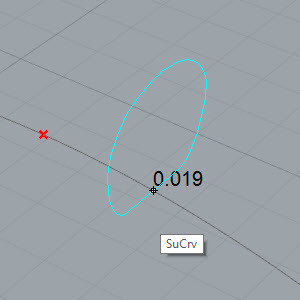 The position of the curves in Ej_MirroredCurve command choosing Curve option now is related to 0-1 rail domain. Ej_GemsOnSrfPolySrfMesh command added "standard measures" check box. If unchecked you can work with all measures you want, otherwise the size of the stones is limited in a "standard table" measures. Some of the sections and profiles images changed. Minor change Layer Name bug fixed. All the command starts quickly. In certain cases the Profiles from Polysurfaces goes wrong: now it is fixed. Ej_StonesOnSrfPolysSrfMesh (Insert Stones) add fix collision with one stone. in Preferences added Values Tab with most increase-decrease absolute value numbers. Rewrited the keystroke tap. Now it works better. Minor bug fixed when turning on EasyJewels3D History. For this reason, you must use the Ej_DataConversion command to convert all document objects from versions earlier than 1.8.4.0. Add Ej_ObjectLinkData. Return the id's of all the objects linked on. Now most of the colors used are background-sensitive. 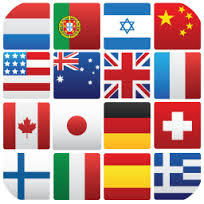 This include: stone and prong data, Sweep-Complex text and section selector. If you works with dark background the elements are white, not black as usual. Sweep-Complex gumball options added in Ej_preferences - Gumball. Now you can choose wire (made for speed) or shade gumballs. By default you see the wire gumballs. 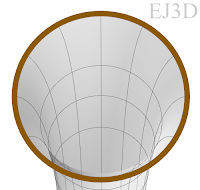 Ej_CirclesFromCurves - Now when you create a circle from curves or a profile the resultant is a circle, not a nurbs circle. Ej_ProfilesSrfPolysSrf - Now when you create a curve from revo stones the command generates circles. If you use rhino commands now easyjewels3d objets update themselves even in layers and they follow undo redo. Lavorare sulle mesh - Anello "Calavera"
2015 EasyJewels3D. Powered by Blogger.